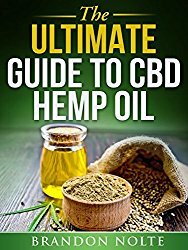 Are you searching for a safe, legal and fun way to consume cannabidiol (CBD) oil? If so, you might be looking to buy HempVAP! HempVap is a first of its kind – a hemp-based cannabidiol oil vaporizer pen. Personal vaporizers, also known as electronic cigarettes, are normally designed to provide concentrated nicotine or cannabis; HempVap vaporizes a flavored high-cannabidiol hemp oil. Cannabidiol-rich oils are becoming popular as more individuals realize that organic products can help where prescribed drugs overwhelm with often severe side-effects. Cannabidiol is found in both hemp and cannabis and doesn’t cause any psychoactive effects – that is why it’s legal in many countries. 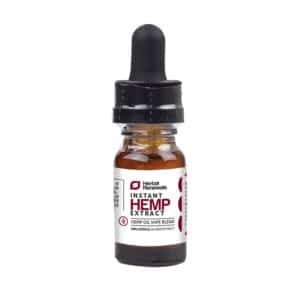 Those suffering from ailments including chronic pain, anxiety, epilepsy, PTSD, schizophrenia, arthritis, and infections have utilized CBD to relieve their symptoms and have often found that further allopathic medication was no longer required. 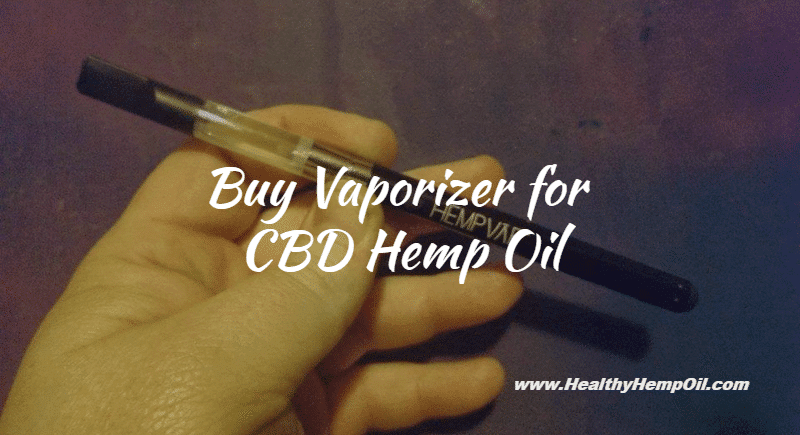 HempVAP offers a great way to intake CBD oil on the go. HempVAP comes with the genuine vape pen (including the battery), two atomizers and a USB charger. The HempVAP atomizer consists of one gram of cannabidiol-rich hemp oil and is available in three flavors: strawberry, papaya, and honeydew. The device comes pre-charged and completely loaded, so it’s ready to use out of the box. The HempVAP pen comes in a smooth black finish and is intended to look discreet and sleek. It isn’t much thicker than an ink pen, permitting use without attracting attention from bystanders. If you’ve used an electronic cigarette before, you already know how it functions; it’s pretty self-explanatory except for maybe the five-click safety feature. To stimulate the heating element, press the button on the side of the pen five times. A light at the bottom will come on, indicating that the pen is now all set for use. Another five presses of the button deactivates the heating element. All three oils give off a very smooth and thick vapor that is easy on the throat and causes no harshness on the lung. The rest is a matter of taste. None of the flavors smells like a marijuana product on the exhale. Strawberry – You will definitely love this flavor. It is very sweet and captures the taste of a strawberry almost in its full authenticity. Honeydew – This one is a close second. The melon flavoring feels real to the taste. It is not as sweet as the strawberry-flavored oil, but it is just as juicy. Papaya – This flavor is not so strong and only slightly fruity. However, this could be a plus for individuals who do not like strongly flavored vapor. HempVAP is a reliable unit that does what it’s meant to do. It’s easy to use and incredibly discreet, and the flavor is awesome. This is really a good question. Unfortunately, it’s become much harder to buy HempVap as they have joined Kannaway. This means many online retailers are no longer able to sell the product. There are some options for getting ahold of HemVap, though. You can find it from Kannaway representatives’ stores, or you can become a representative yourself! As a representative, you would have the opportunity to buy HempVap and actually be a part of this business. Yes, you can be a part of Kannaway and become a distributor. 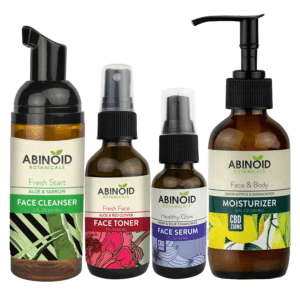 This would enable you to make commissions off of this fantastic product and get deals on it for yourself as well. If you’re not interested in the commitment of working with Kannaway, though, you probably think that you’ve lost your chance to buy HempVap. Don’t worry! Fortunately, HealthyHempOil.com offers two awesome vaporizers (G1 Vaporizer Kit and BudTouch: Vape Starter Kit) with great features comparable to HempVAP. Let’s take a look why they are good choices to replace HempVAP. Unlike HempVAP, the BudTouch: Vape Starter Kit is a portable, small and powerful vaporizer that offers a wonderful, convenient way to use CBD. This kit comes with two tasty CBD vape oil flavors. It is a handy and effective vaporizer that will enable you to consume cannabidiol anywhere you travel. Why Choose BudTouch: Vape Starter Kit? The G1 Vaporizer Kit comes with one Tasty Vape Oil bottle for a match made in vaping paradise. The vaporizer is a lightweight yet powerful vape pen, particularly developed to offer a pleasing vaping experience. The vaporizer also comes in a durable steel case. The handy USB charger feature allows you to charge it away from your home, and the fantastic cap on the vape oil means you can take it with you for a fast refill. This irresistible combo will provide you with an awesome vaping experience that is really good for your health! You’ve seen why HempVap is a great vaping experience. Now try the G1 Vaporizer Kit and BudTouch: Vape Starter Kit for a great way to consume CBD legally with lots of benefits. Why jump through all those hoops to buy HempVap? 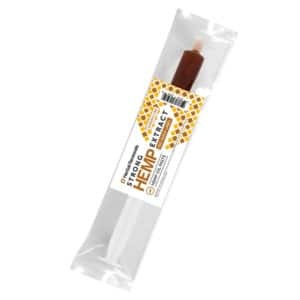 Just go to HealthyHempOil.com and buy your desired kit without any difficulty, and enjoy your vaping experience. Have you had trouble getting HempVap? 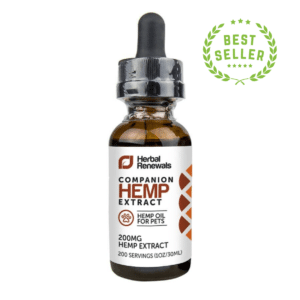 Have you tried one of HealthHempOil’s alternatives? Let us know in the comments.